Just yesterday, Koreaboo reported that TWICE has now become JYP Entertainment’s best- selling artist surpassing the record of fellow JYP talent g.o.d. who debuted in 1999. The cumulative total physical sales across the entire career of TWICE has currently reached a whooping 5.19 million! g.o.d, meanwhile, remains active today after 20 years in the industry with a total of 5.16 million sales. 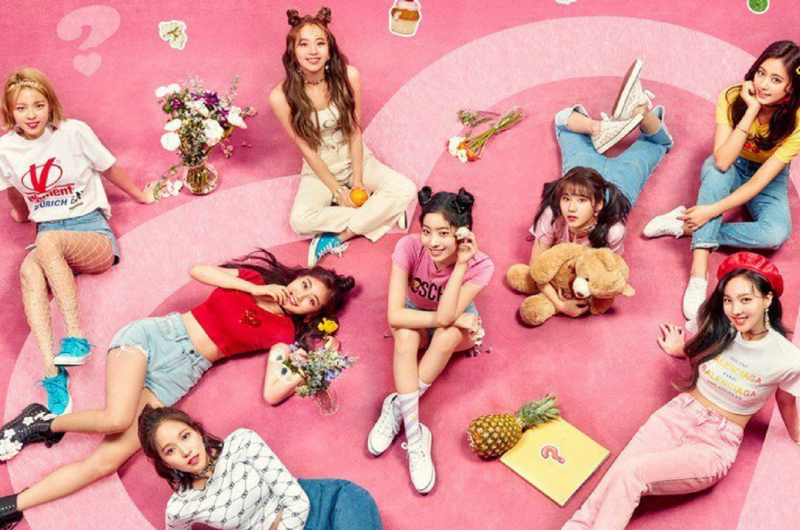 According to Koreaboo, the combination of their physical releases, “Yes or Yes”, “The Year of Yes”, “What is Love?” and “Summer Nights” made TWICE the best-selling girl group on Hanteo (phyical album chart) in 2018.